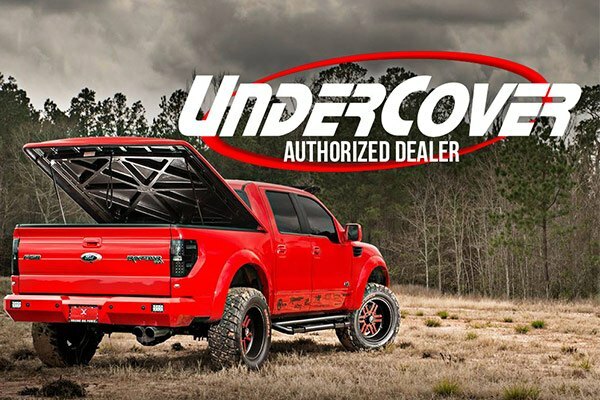 Act now: purchase UnderCover Swing Case at CARiD and GET $25 Mail-in Rebate! - Ford F150 Forums - Ford F-Series Truck Community. 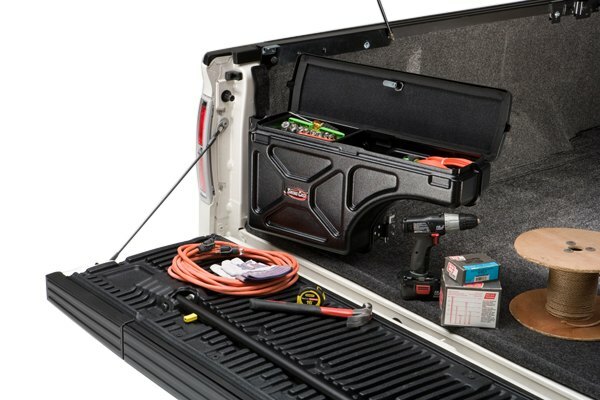 If you're looking for the best way to organize tools and cargo in your truck bed, without compromising on the space, than UnderCover Swing Case is exactly what you need! 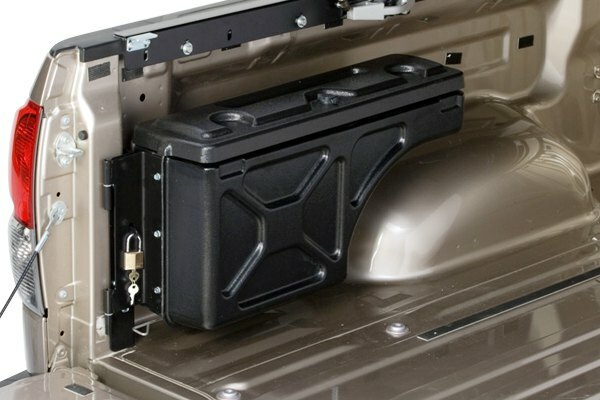 It can hold up to 75 lbs of cargo and stays folded up neatly inside of the bed against the wheel well, without taking away any precious cargo space. - Upper Case Length: 29", lower Case Length: 15", height: 15", depth: 8"
- Made of ABS Molding with Black Textured Finish. 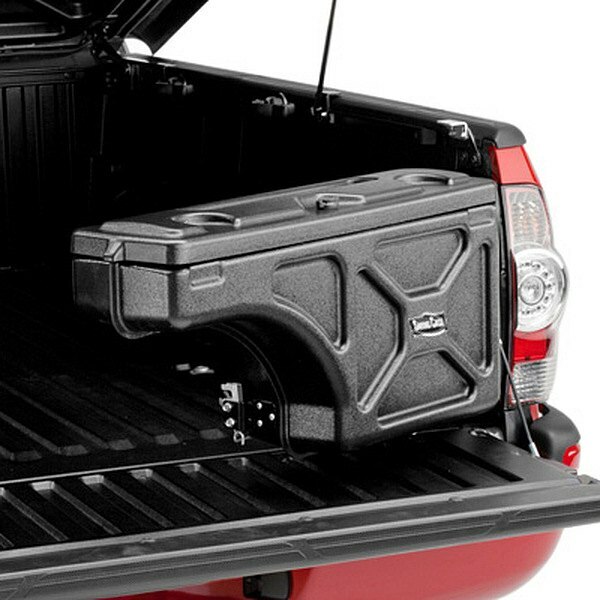 Undercover Swing Case is a simple and convenient storage box. Purchase it now and RECEIVE a $25.00 Mail-in Rebate. This offer is valid from September 1 through September 30, 2016. PM me today for a quote or leave your comments below, and don't forget to include your shipping zip code! 10 days till the end of the offer! 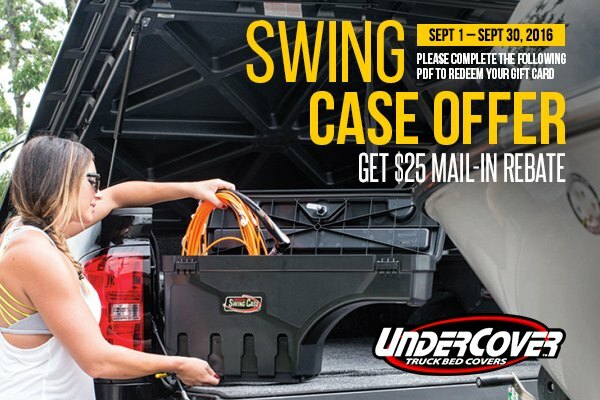 Hurry up to get UnderCover Swing Case and save $25! Quick Reply: Act now: purchase UnderCover Swing Case at CARiD and GET $25 Mail-in Rebate!